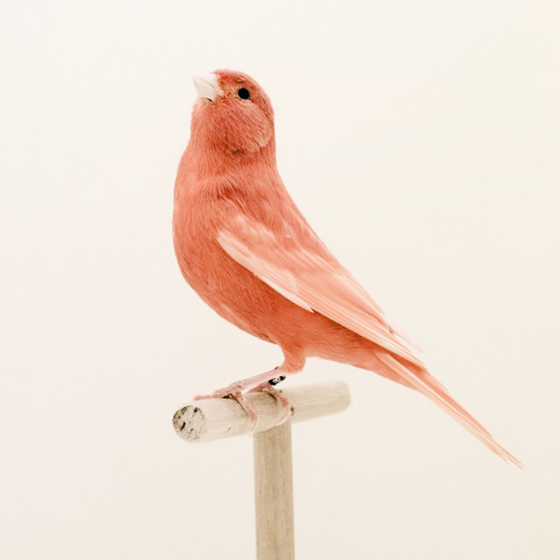 Favourite things by ferm LIVING: THE HISTORY OF "BIRD OF THE DAY"
As you might know, if you follow us on Facebook , Pinterest or this Blog, we frequently upload pictures of birds we love. The story behind the bird originates back from when ferm LIVING was founded by Trine Andersen in 2005. The company came to life after Trine, mostly for fun, decided to visit a clairvoyant, who saw a little bird sitting confused on a branch, not knowing which way to fly. This sight was essential for Trine’s decision to follow her dream of starting her own business. 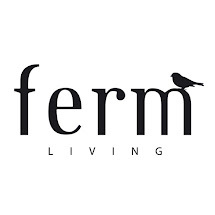 When she then founded ferm LIVING, the little bird found out exactly where to go and now sits on top of the company logo.